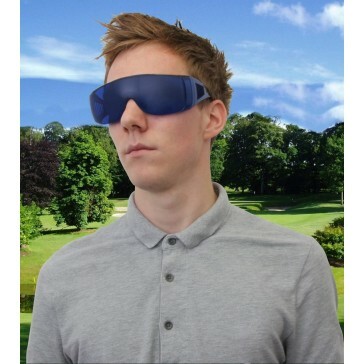 Save hours looking for your wayward golf balls with these specially tinted glasses. Aside from looking about as hip as you can get, these glasses actually serve a very useful purpose! 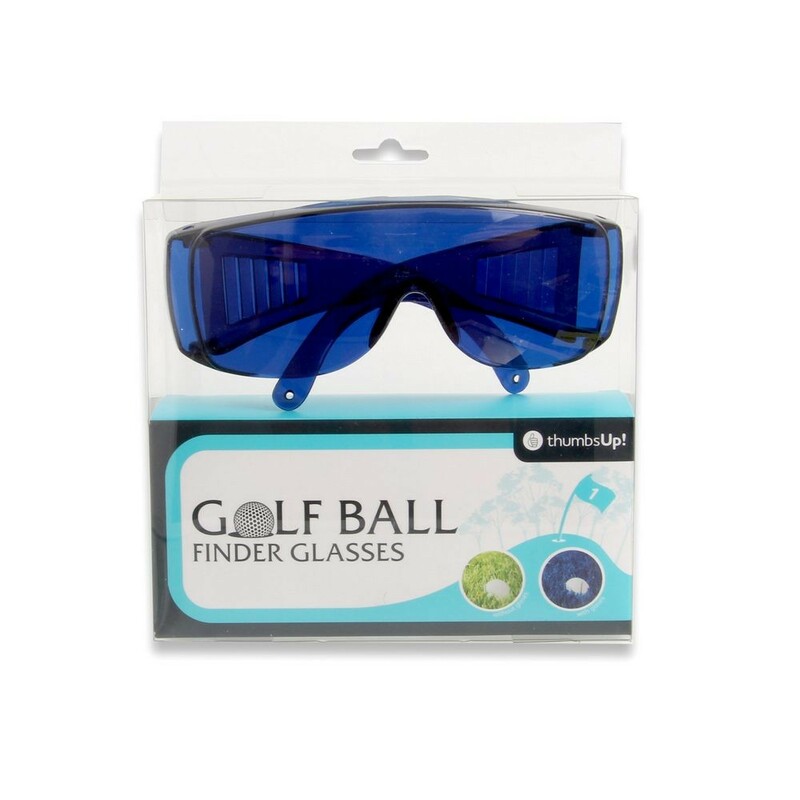 You've finally made time for a round of golf...... but your balls keep disappearing off-piste and your stocks are running low. 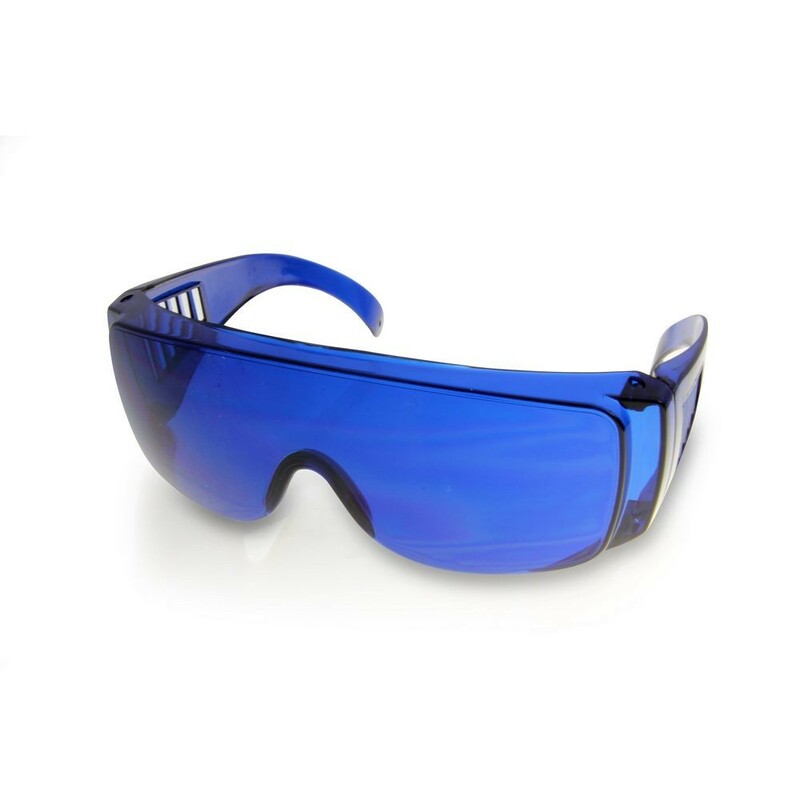 Don the glasses and let the special blue lenses work to illuminate everything white - including those errant long-shots. 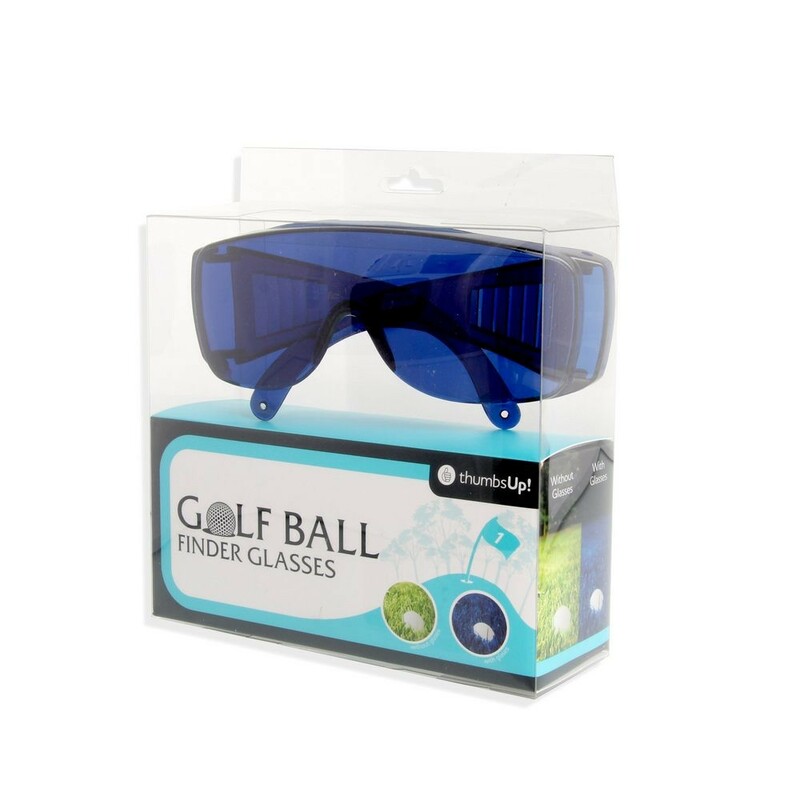 Not even the sneakiest golf balls will be able to hide away in the grass with these funky frames on the loose.